Sign Up and Save with our The Kimpton Scent Room Diffuser Refill Subscription! 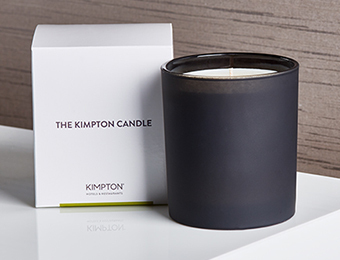 You will receive Kimpton Hotel's The Kimpton Scent Room Diffuser Refill every month. You may cancel at any time. 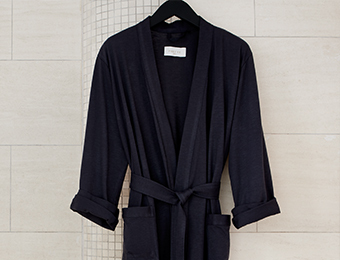 A heavenly mix of citrus, green tea, black pepper, clove and musk floats through every Kimpton hotel on a daily basis. We call it The Kimpton Scent, and this addictive aroma now has the power to float through your house via The Kimpton Scent Room Diffuser. Each refill cartridge lasts approximately 400 hours. Diffusers sold separately.